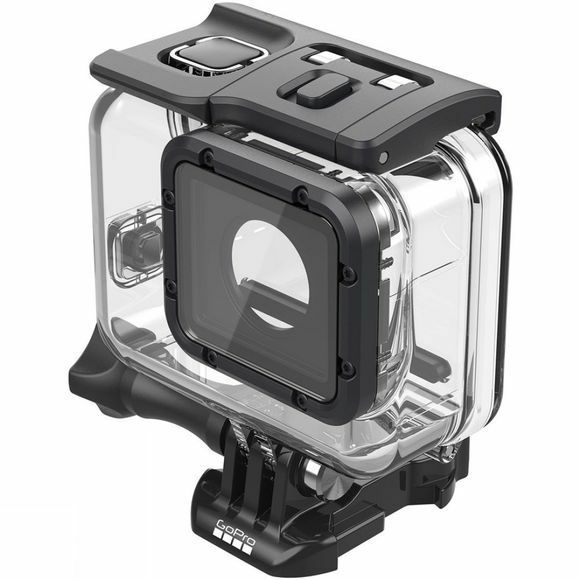 The Go Pro Super Suit for the Hero5, 6 and 7 Black is a highly durable protective case that is waterproof down to 60m. Perfect for more extreme outdoor activities it also protects your Hero5, 6 or 7 Black against flying debris, gravel, dirt and small rocks. A flat glass lens on the case delivers excellent optical clarity both above and below the water. When GoPro cameras were first released, they revolutionised the way we filmed and shared outdoor adventures forever. They literally changed our perspective of the world and inspired an entirely new sub-culture of film makers. 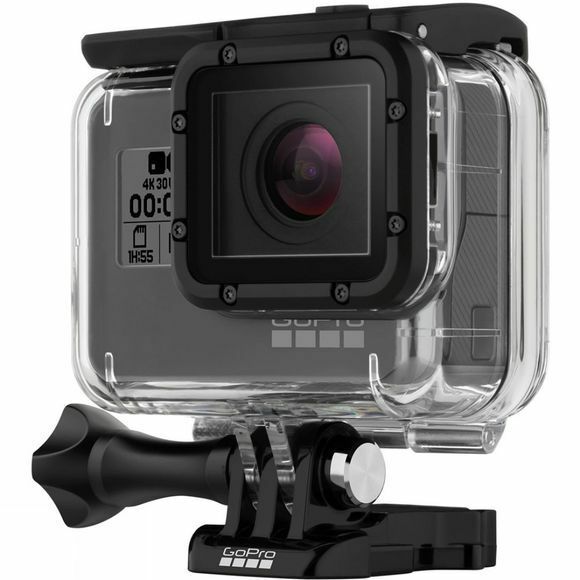 Today, the range of GoPro cameras and accessories is growing almost as fast as the way people think to use them. Innovation has always been central to GoPro, who always look to make their cameras lighter and more powerful, ready for your next big adventure.